Portland’s own Roosevelt High School will celebrate the culmination of a year of hard work from students and volunteers in the Writing and Publishing Center and its first publication with a month of readings throughout Portland. 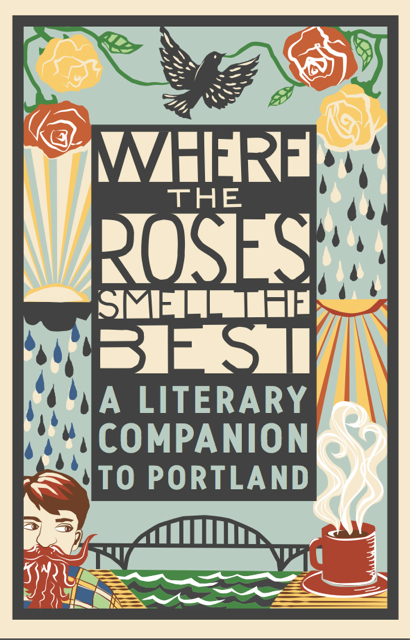 Student-led Unique Ink has published Where the Roses Smell the Best, a literary companion to Portland filled with short stories, vignettes, and poems about the places, people, and activities that make Portland unique. The book includes work from Roosevelt students alongside local authors such as Brian Doyle, Kim Stafford, Steve Duin, Renee Mitchell and Paulann Petersen. Where the Roses Smell the Best is available for purchase at local bookstores and online at Powells.com and Annie Bloom’s Books. 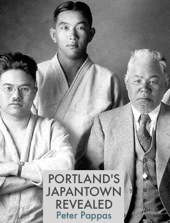 The month of readings will kick off at Powell’s on Hawthorne on Thursday, July 11th at 7:30. Oregon State Poet Laureate Paulann Petersen and Renee Mitchell will be accompanied by featured authors reading their pieces from Where the Roses Smell the Best. 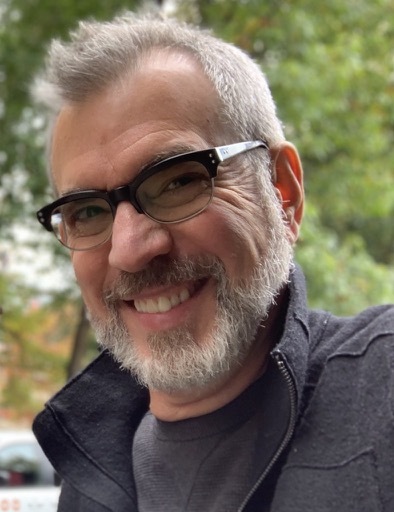 The Oregonian columnist and author Steve Duin will join authors and student writers at St. Johns Booksellers at 7:00 on Saturday, July 13th for the second reading. On Wednesday, July 17th at 5:00 students, families, and community members will gather at Roosevelt High School for more readings and a celebration of Unique Ink’s first year. The fourth reading, featuring poet Laura Winter and author Emma Oliver, will take place at 7:00 on Wednesday July 24th at Broadway Books. 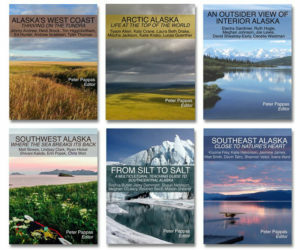 The fifth and final reading, scheduled on Monday July 29th at 7:00 at Annie Bloom’s Books, will bring back Paulann Petersen as well as more student authors and author Sybilla Cook. Unique Ink is a student-staffed publisher based out of Roosevelt High School’s Writing and Publishing Center that was established in 2012. 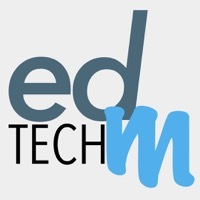 It’s a great example of project-based learning in action. Volunteers at the center teach publishing to high school students to improve their skills in business, editing, and marketing. Through the center’s unique hands-on approach, students learn about the publishing industry by publishing and selling their own books. Proceeds from the sales of Where the Roses Smell the Best will help the Writing and Publishing Center stay self-sustaining and continue to be a valuable resource to the students at Roosevelt High School.